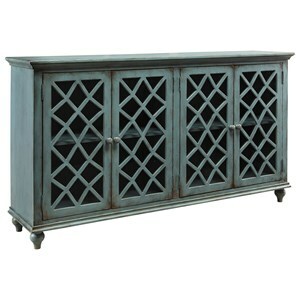 The Mirimyn French Provincial Style Glass Door Accent Cabinet in Antique Teal Finish by Signature Design by Ashley at Value City Furniture in the New Jersey, NJ, Staten Island, Hoboken area. Product availability may vary. Contact us for the most current availability on this product. 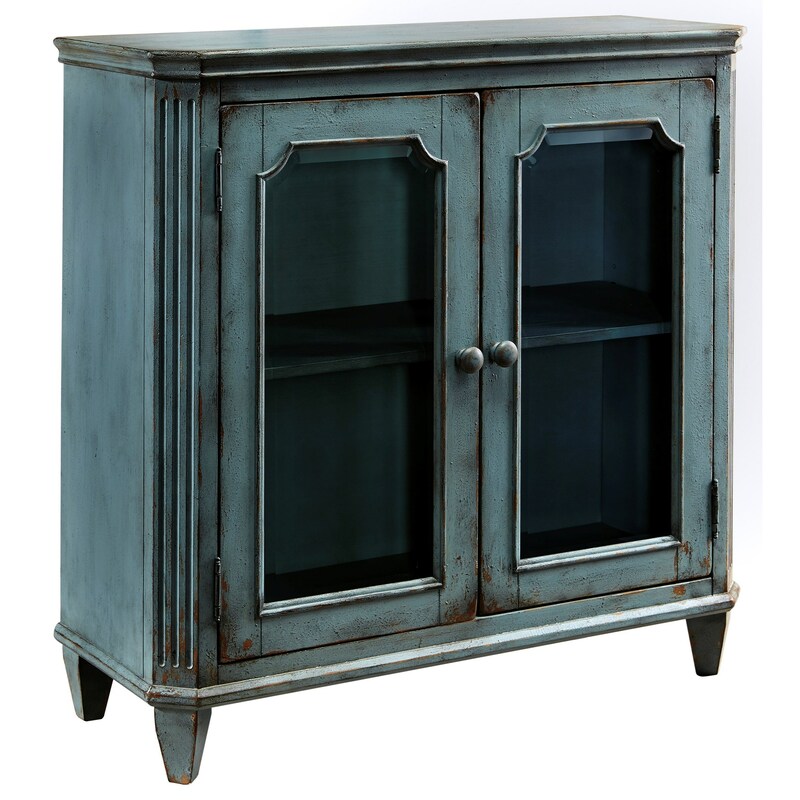 The Mirimyn collection is a great option if you are looking for Relaxed Vintage Cottage furniture in the New Jersey, NJ, Staten Island, Hoboken area. 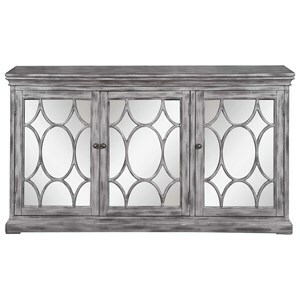 Browse other items in the Mirimyn collection from Value City Furniture in the New Jersey, NJ, Staten Island, Hoboken area.